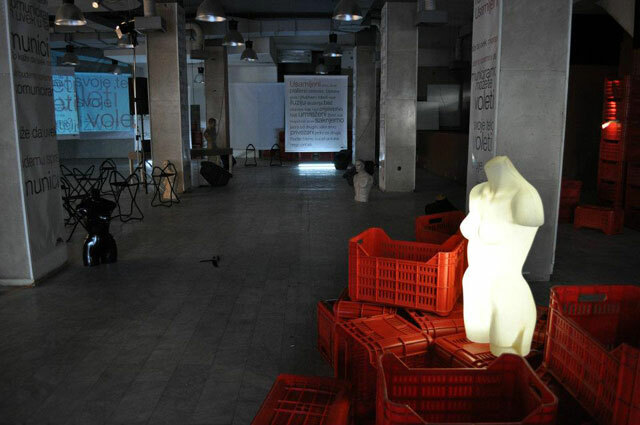 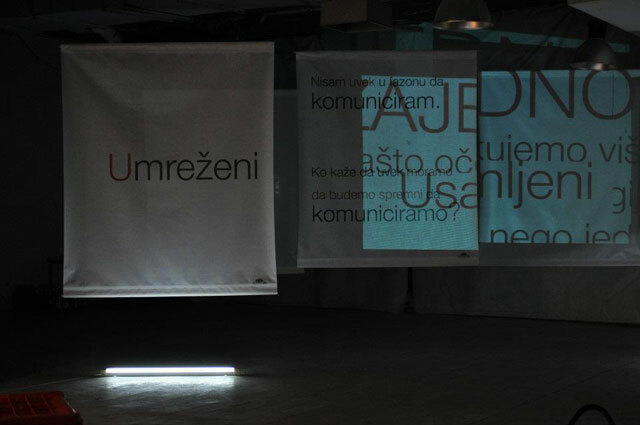 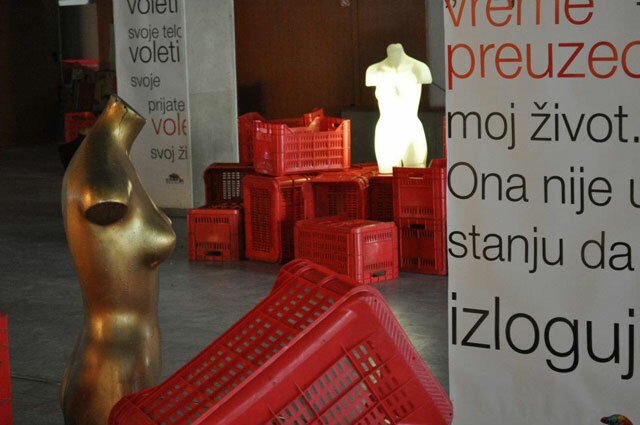 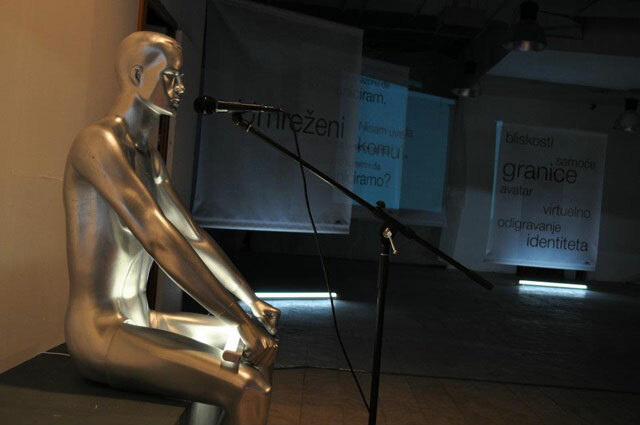 Site-specific installation "Alone together", multimedia exhibition "Clio in Company with Dolls"
together with architect Filip Zaric, abandoned department store , Belgrade, 2011. 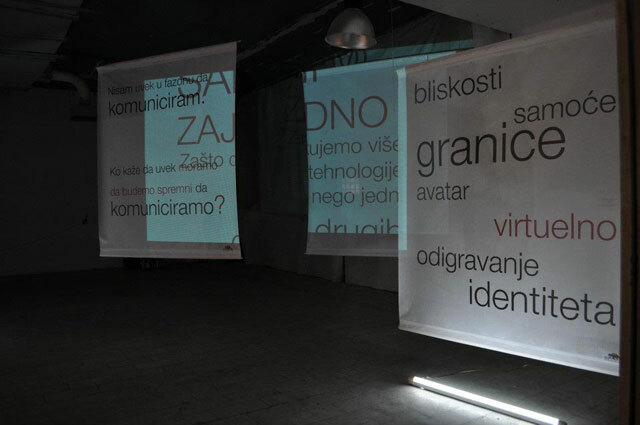 Installation Alone together is inspired by Sherry Turkle's book Alone together-Why we expect more from technology and less from each other. 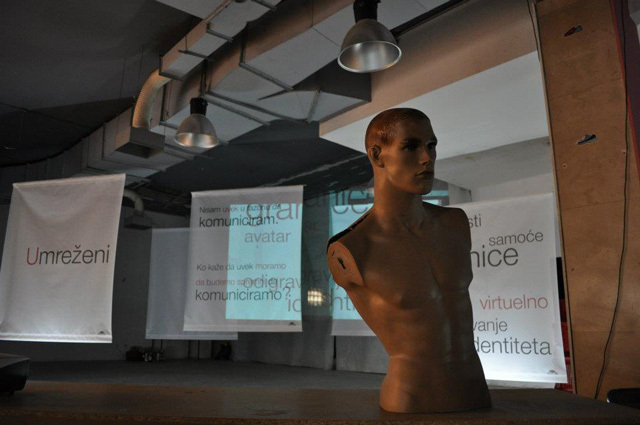 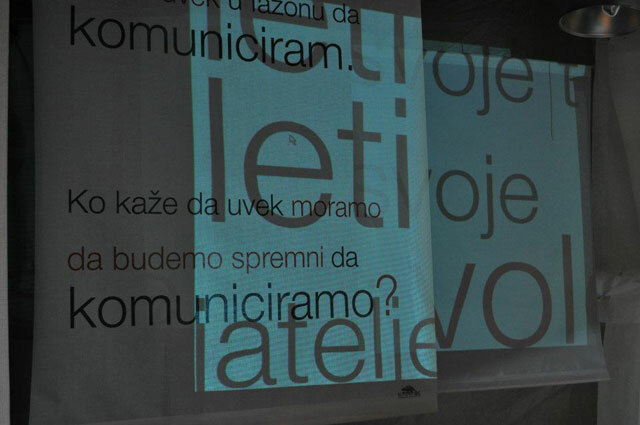 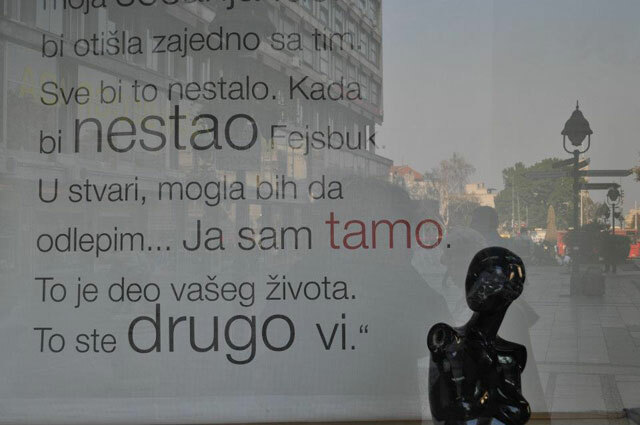 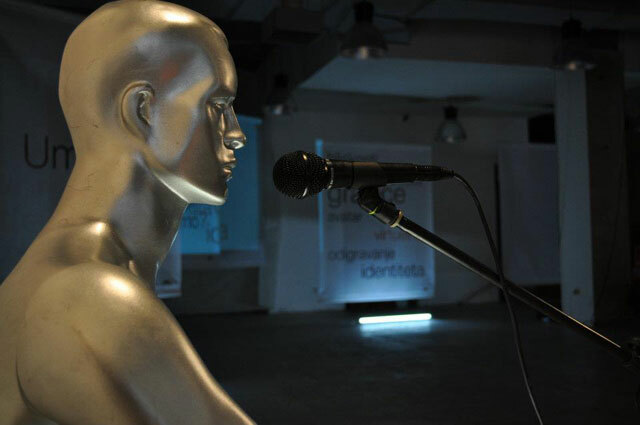 *serbian translation Clio 2011.